From icy Belgium to a Christmas to melt a rake’s heart. Cynical, independent and commitment-shy Alex Tempest, Viscount Weybourne, has no intention of saddling himself with responsibilities, but when he knocks a nun flying on Ghent’s icy streets he finds himself escorting her – and a kitten – to England. But Tess Ellery is no nun and the feelings she develops for the infuriating Alex Tempest would have given Mother Superior hysterics. 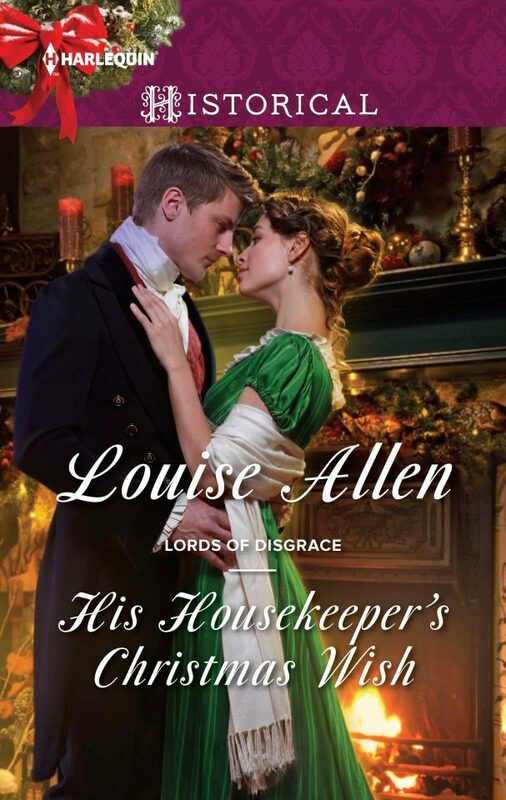 Christmas is approaching and Tess resolves to crack the protective shield Alex maintains to keep his emotions at bay and heal the breach with his family. 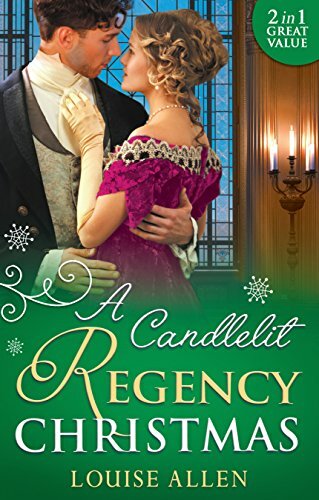 But, child of scandal herself, she knows she can have no place in Alex’s world – although the viscount in question reluctantly discovers that keeping Tess out of his heart is more difficult than he could ever imagine. Alex Tempest did not normally trample nuns underfoot, nor anyone else come to that. Alexander James Vernon Tempest, Viscount Weybourn, prized control, elegance, grace and athleticism – under all normal circumstances. Skidding round corners on the ice-slicked cobblestones of Ghent, however, was not normal, not in the gloomy light of the late November afternoon with his mind occupied with thoughts of warm fires, good friends and rum punch. The convent wall was high and unyielding when he cannoned into it. Alex rebounded off and into the nun, all in black and grey, blending perfectly with the cobbles. She was certainly yielding as she gave a small shriek of alarm and went flying, her black portmanteau bouncing away to land on the threshold of the convent’s closed gates. Alex got his feet under control. ‘Ma soeur, je suis désolé. Permetez-moi.’ He held out his hand as she levered herself into a sitting position with one black-mittened hand. Her bonnet, plain dark grey with a black ribbon, had tipped forward over her nose and she pushed it back to look up at him. ‘Hurt? Excellent.’ He could only make out the oval of her face in the shadow of the bonnet’s brim. She seemed to be young by her voice. ‘But you are English?’ He extended the other hand. Presumably there were English nuns. ‘Let’s get you up off that cold ground, Sister.’ Her cloak, which seemed none too thick, given the weather, was black. Under it there was the hem of a dark grey robe and the toes of sensible black boots. ‘Take my hands.’ Probably nuns were not supposed to touch men, but he could hardly get excommunicated for adding that small sin to the far greater offence of flattening her to the ground. ‘ – you. I am due down at the canal basin. Sister Clare is expecting me.’ Crisp, polite and obviously furious with him but constrained through charity or good manners from saying so, he concluded. An educated, refined voice masking some strain or perhaps sadness. He was used to listening to voices, hearing what was behind the actual words: anyone was who did much negotiating. What are you hiding, little nun?